Did you know that 90% of the world’s population will suffer from oral diseases at some point in their lifetime! Many of which can be avoided with a good oral health regime and diet. 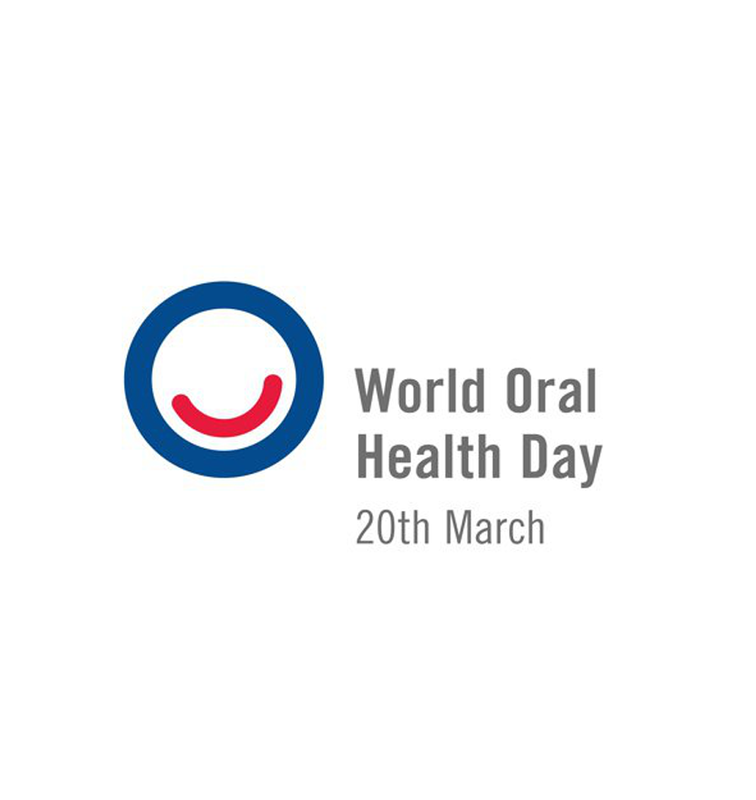 The campaign aims to get everyone to recognise the impact oral health has on our overall health and well being. Why is your oral health Important? Not only does good oral health help prevent bad breath, gum disease and tooth decay but studies have shown that gum disease has links to many serious health conditions such as heart disease, stroke and diabetes. Brush your teeth twice a day – last thing at night and at least one other time. Clean in-between your teeth with interdental brushes or floss. Use a fluoride toothpaste and don’t rinse after brushing. Drink alcohol in moderation, stop smoking and reduce your sugar intake. A healthy mouth allows you to speak, smile, smell, taste, touch, chew, swallow and convey a range of emotions with confidence and without pain, discomfort and disease. Your oral health is vital to your general health and well-being. If you are overdue a check up, please give us a call and make an appointment.